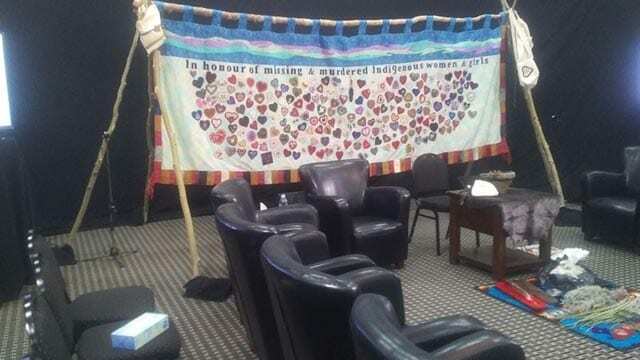 At least one more community hearing is planned for the National Inquiry into Missing and Murdered Indigenous Women and Girls, APTN News has learned. It will be held in Moncton, N.B., on Feb. 13 and 14. That brings the total number of public hearings to 11, Chief Commissioner Marion Buller confirmed in a telephone interview. 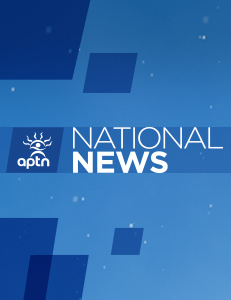 The inquiry is stopping in Rankin Inlet, NU., the week of Feb. 19. The commission has also added two statement-gathering sessions in Prince George, B.C., from Feb. 5-7, and Watson Lake, Yukon between Feb. 27 and Mar. 1. These are private sessions for survivors and family members without commissioners or media outlets present. It then heads to Montreal Mar. 5-9. “We’re talking about other locations across Canada; I don’t really want to make a commitment at this point because I don’t want to disappoint anybody,” said Buller. Buller says there may be more community hearings but at the same time “institutional hearings” will be getting underway with testimony from Indigenous and non-Indigenous organizations, governments, police agencies and child welfare authorities. “We expect to finalize our roster of witnesses, the schedule, the locations, the details, in the very near future,” she said of the next phase. Those are to be followed by “expert hearings” with testimony from Elders, “knowledge-keepers”, academics, legal experts, front-line workers, youth and other specialists, the commission says in its interim report. Meanwhile, Buller said work continues on finalizing its request to the federal government for a two-year extension of its mandate to 2020. So far 600 people have testified and she said another 600 are registered to share their stories. In the short term, she said the interim executive director will continue to manage the operation following the departure of the executive director in January. -with files from Tom Fennario.